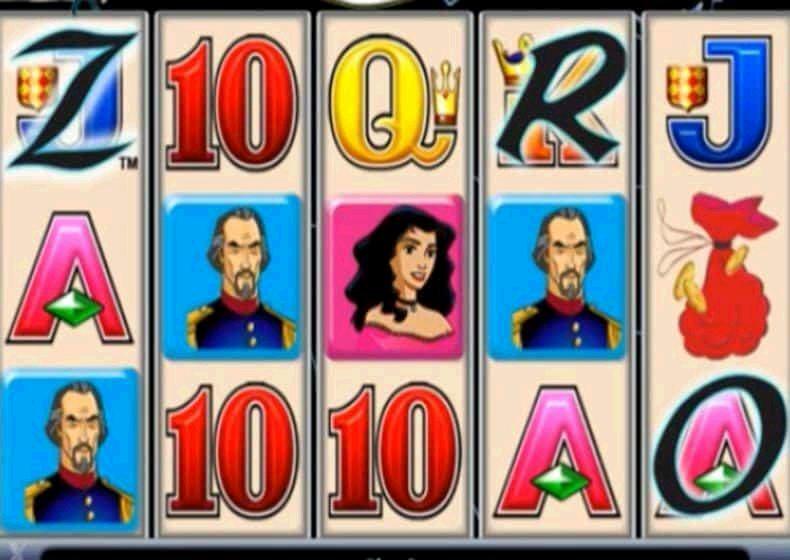 When you first play the Zorro slots game, it looks like a standard Aristocrat game, with all the traditional sounds and styling that you would expect, but it has a few twists and is massively popular in countries around the world. 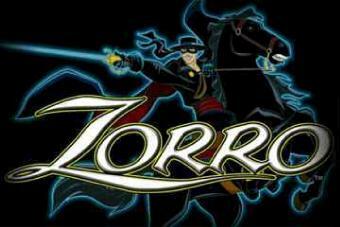 People love the bonus games in Zorro slots and the fun way it plays - right from the minute you start playing, it is really enjoyable, with that classic Zorro music playing in the background and of course, the super-addictive bonus games. Like a lot of this generation of games from Aristocrat, one of the big appeals is that music you get when you hit a big win. I don't know what it is about the music, with its fairground style, but every time I get it I want to carry on playing the game to gear it again and again. Zorro slots has that music and I love it. A lot of readers of this article and people playing the zorro game will know and love it as a pokie, rather than a slot machine. That is, players in places like Australia and New Zealand amongst others. The Aristocrat games are massively popular in Australia and New Zealand. If you are looking to play for real money and you live in Australia, you can visit our Australian online casinos page. Although you won't be able to play Aristocrat games for real cash, you will find others that are also amazing. Players in New Zealand can take a look at our New Zealand online casinos page. Alternatively, visit our pokies casinos page - to find the best casinos for pokies. Playing this game in Vegas, I have yet to see the zorro game in a high limits slots room. That said, I have seen quite a few other Aristocrat games on offer in these high stakes casino rooms. If you are looking to play slots for big cash, instead of pennies, then please visit our high limit slots casino listings page. You will find plenty of games to play for higher wagers, even if you cant find zorro slots. You will find plenty of games by companies like Microgaming which are amazing.